- Rich and balanced nutrition components suit growth and metabolism of microorganism and cell fully. - Thoroughly degradated nutrition components promote growth and metabolism of microorganism and cell effectively. - Light color and clear in aqueous solution after autoclaving are beneficial for clean production and metabolites extraction. 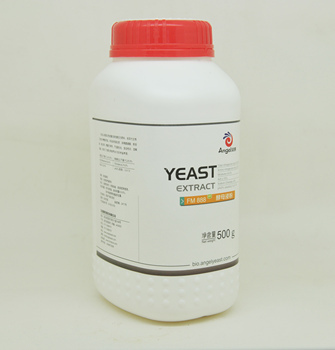 - Fully suitable for frontier field such as recombinant pharmaceuticals, hyaluronic acid, vaccines, interferon, etc. 1. Suitable for high value-added products such as vaccines, cell culture, etc.